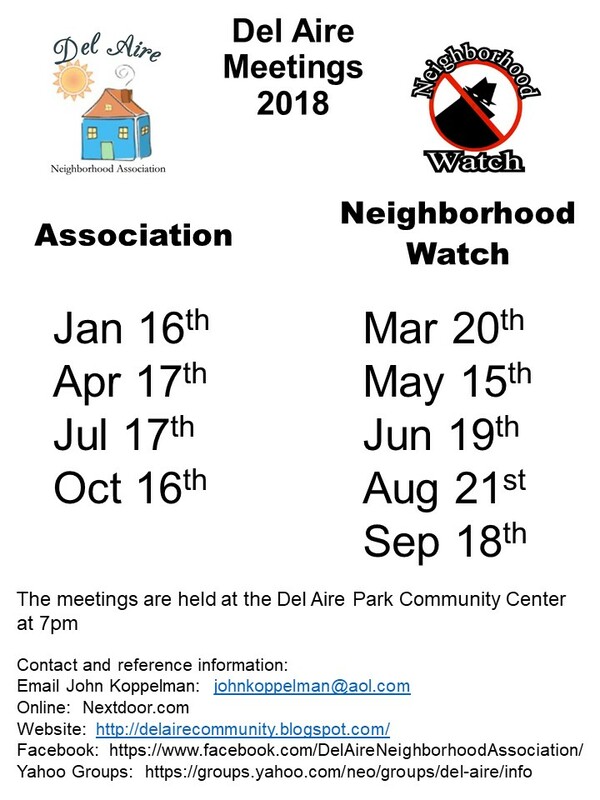 Attached is the meeting schedule for 2018. Please feel free to download and share with our neighbors. 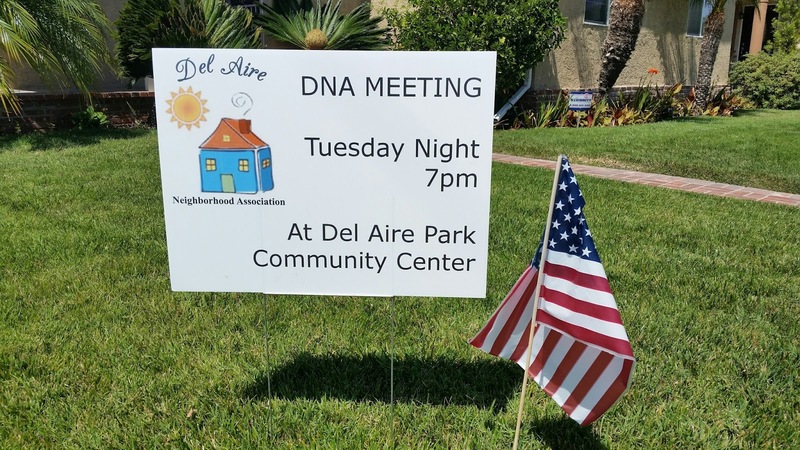 In addition to our meetings, please remember that we have several methods of communicating information about Del Aire. Looking to catch some rain? 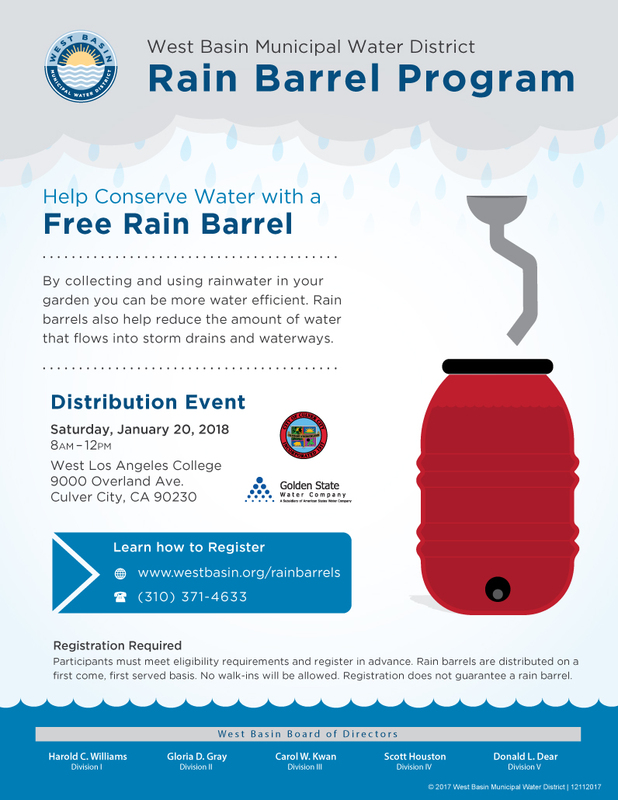 There's still time for residents of West Basin's Division 4 to register for a FREE rain barrel on Jan. 20 in Culver City! Check here for guidelines & to RSVP. Division 4 includes the cities of El Segundo, Culver City, West Hollywood and Malibu, as well as the unincorporated Los Angeles County areas of Topanga, Marina del Rey, N. Ladera Heights, View Park, Windsor Hills, Lennox, Del Aire and Wiseburn. Here are some rain barrel decorating ideas for you.